Sreesanth Tweeted His Campaign Pic And Twitter Turned It Into A Hilarious Meme..! 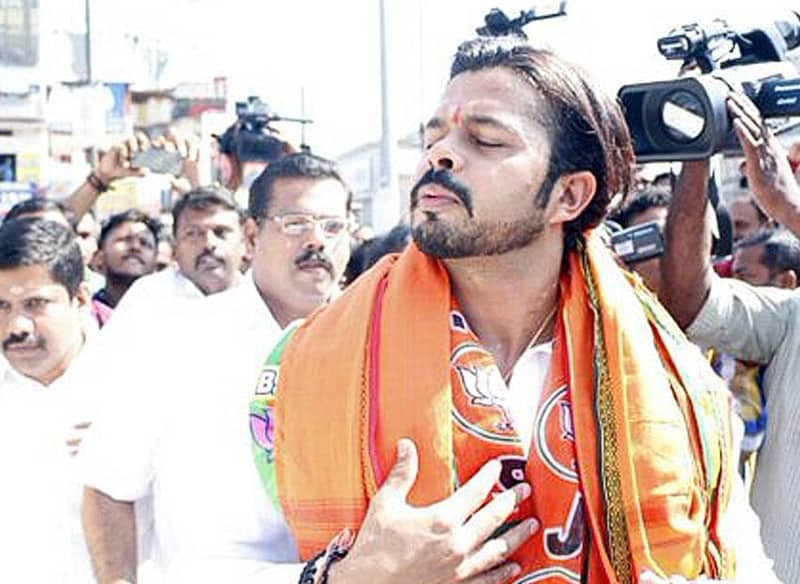 Former cricketer and presently the BJP candidate for Kerala elections, Sreesanth has had his fair share of controversy, notoriety and jokes made at his expense. But on 29th March 2016, Twitter turned Sreesanth into a meme. He has been uploading photos of his campaign trail all morning. But one particular photo caught everyone’s fancy and humor took over from there. This particular photo makes this former cricketer look like he’s smelling marijuana, or smelling biriyani or a whole range of things and they are all hilariously accurate! And they are only getting started..! 6 Songs That Actually Belonged To NTR Jr.